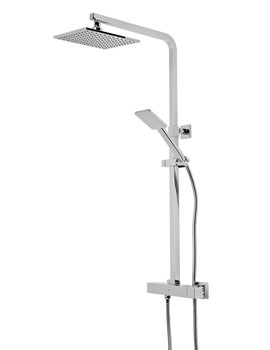 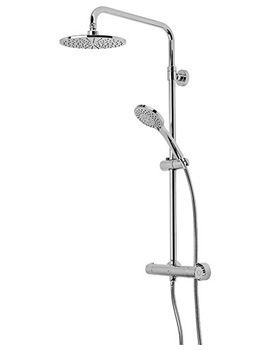 Are you looking for a sturdy, attractive, uncomplicated showering system with a multitude of inspirational features? 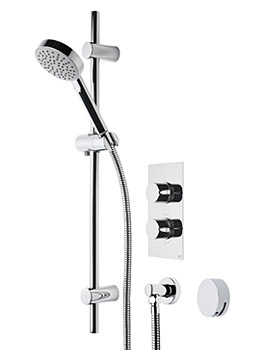 Then look no further; for Roper Rhodes has introduced an exciting and awe-inspiring shower system in the form of Event Single Function Shower System. 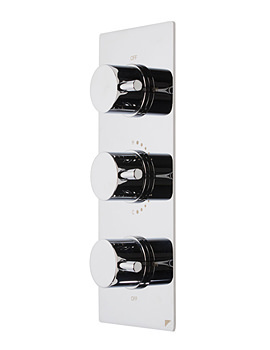 With thermostatic control, the shower system comes in chrome finish that gives a dazzling glitzy appeal to the bathroom. 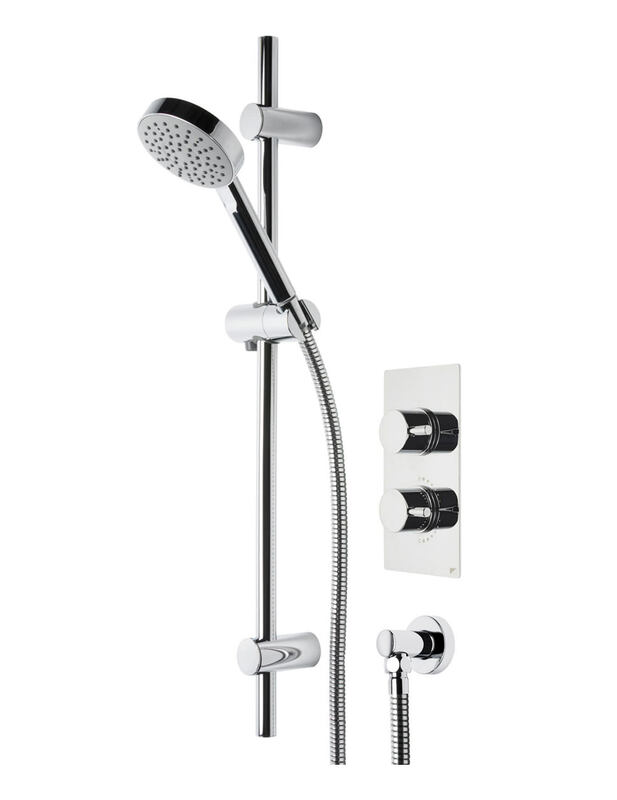 Supplied with easy to use separate flow and temperature control, the eco-friendly masterpiece is approved by TMV2 and WRAS. 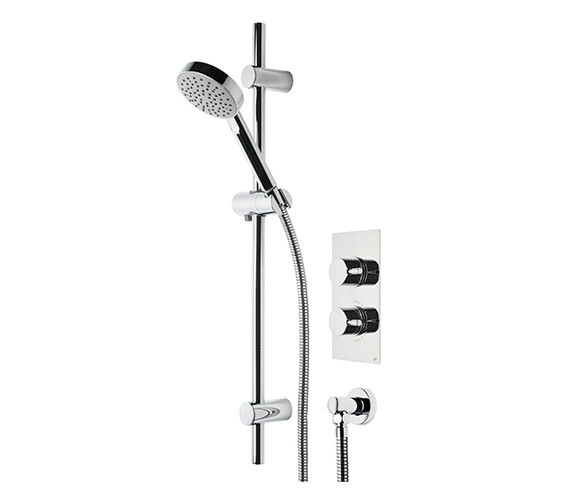 Easy to install, the shower system works brilliantly with 0.1 bar water pressure. 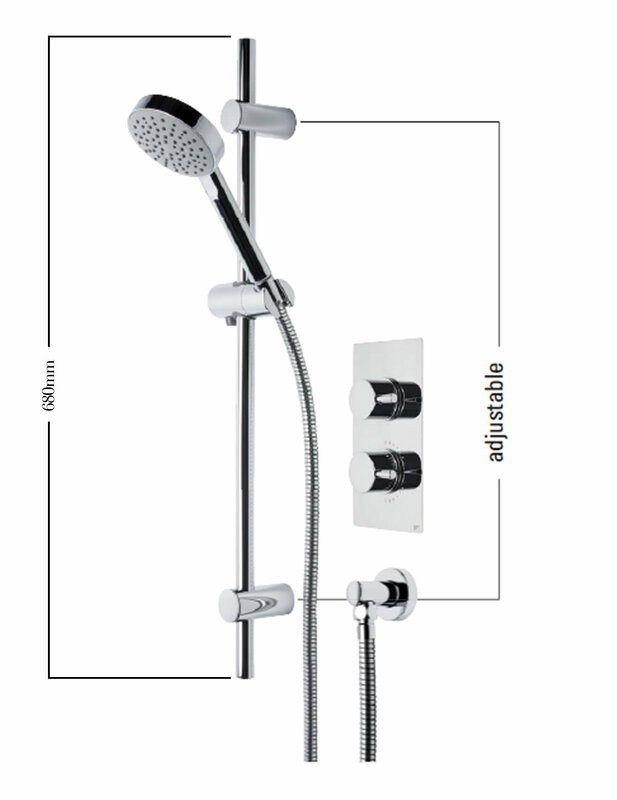 Shower system with thermostatic control.